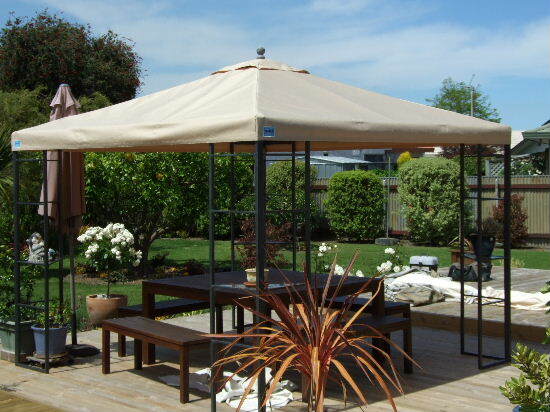 ​Marquees, Gazebos and Event Tents . . .
Holding a function or just want somewhere to relax in over the summer months? Then talk to us about our range of Marquees, Gazebos and Event Tents. Utilising a range of custom fabrics and PVCs we can create a shelter that is durable and functional. Marquees, gazebos and event tents are perfect for those outdoor celebrations such as wedding and birthday parties as well as those larger corporate events. We can custom design your marquee, gazebo or event tent to suit your special requirements for example optional easy to assemble awning sides can be added and of course we can also ensure your corporate logo is seen by all! All functions, all sizes, all weather conditions – we can design and manufacture a marquee, gazebo or event tent to suit you. Contact us for now for more details and to discuss your requirements.